When I was a child, my parents gave me a happy family. Today, I want to give the world a happy home. 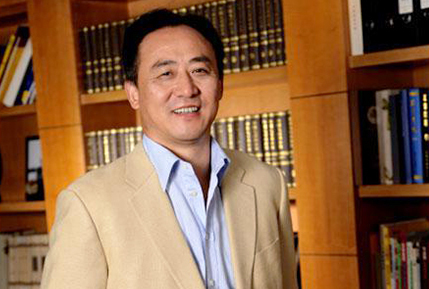 Founder of Jeshing Group;chairman of the board; with MBA degree in the Business School of MUST;vice president of China Non-governmental Chamber of Commerce;vice president of CEC and China Entrepreneur Association; vice president of China Chamber of Commerce;vice president of Chinese Charity Federation; director of Nanjing University. In 2006, Wang Hua ranked 7 in Hurun Retail Rich List.